I thought Google Play banned these so-called crypto mining apps? Guess I was wrong. you are right. 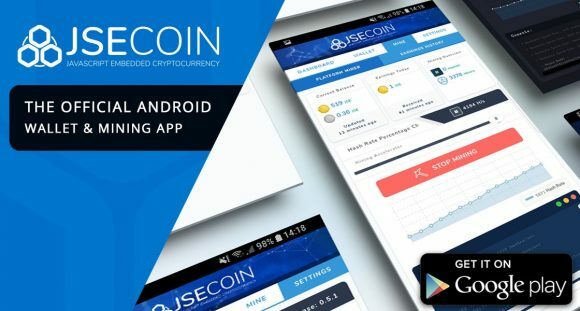 Google Play has banned jsecoin mining in android apps.